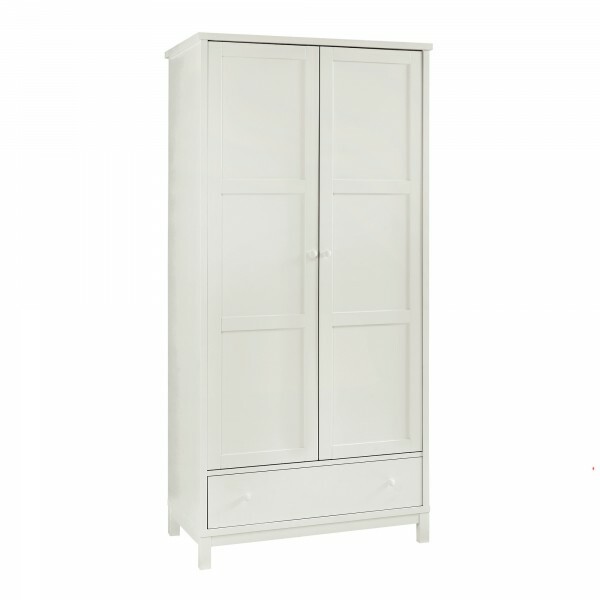 This solid white wardrobe is a perfect place to hang all your clothes. This wardrobe is a statement piece which will stand out in your perfect Warrick bedroom. Also, with solid round handles you'll be sure to love this piece.